A new spot to score coffee and more has opened its doors in South Belt/Ellington. Called The Blue Beetle Cafe, the new addition is located at 10904 Scarsdale Blvd, Suite 210. 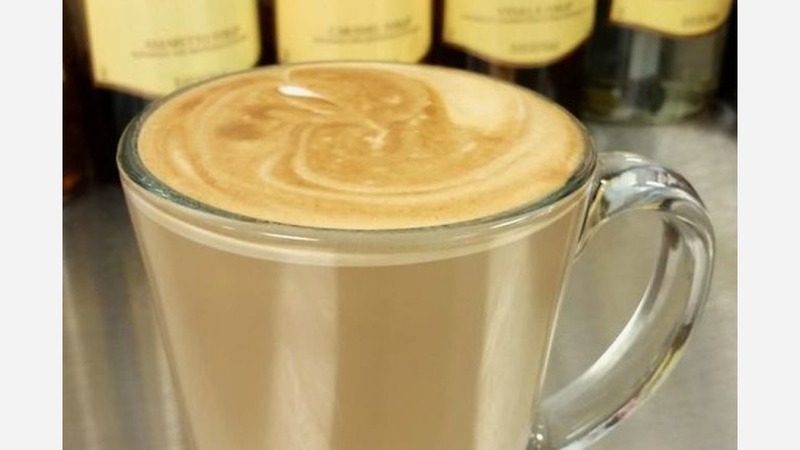 The casual new coffeeshop offers espresso drinks like the cortado, flat white and cappuccino, which can be customized with flavorings. The cafe also carries a selection of Virgil's Gourmet Sodas and for Harry Potter fans, the Flying Cauldron Butterbeer. Customers can also opt to play both virtual and board games with other members of the community in the cafe's game room, as Blue Beetle has a virtual gaming system and a wide selection of popular board games for players. The Blue Beetle Cafe has proven popular thus far, with a five-star rating out of three reviews on Yelp. Duy T. said, "My new favorite coffee store. The staff is nice and friendly. The mocha here is really good. The price is reasonable. Good place for studying and working." Yelper Christina C. added, "This place is really neat because it has a huge game room and a huge theater and plenty of seating." Intrigued? Stop in to try it for yourself. The Blue Beetle Cafe is open from 6 a.m.-10 p.m. on Monday, Tuesday, Wednesday, Thursday, and Sunday and 6 a.m.-midnight on Friday and Saturday.